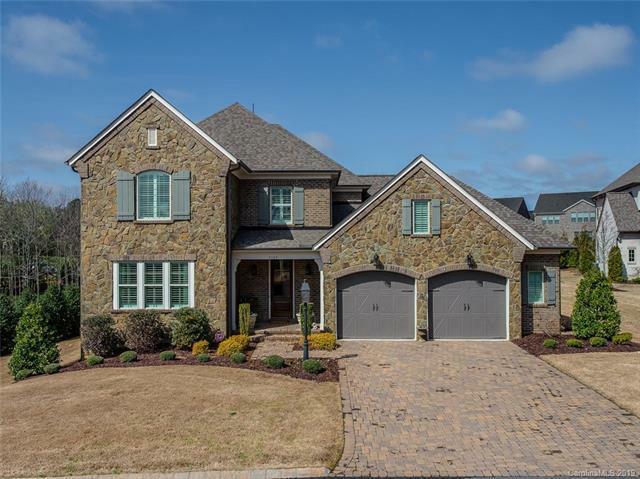 Stunning Custom Designed Brick Transitional Home by Classica Homes with the Ultimate in Quality and Detail Featuring Covered Front and Rear Porch with Mature Trees and Landscaping and Fenced Yard Shows Beautifully! Walking Distance to Blakeney Shopping with Excellent Shopping and Restaurants. 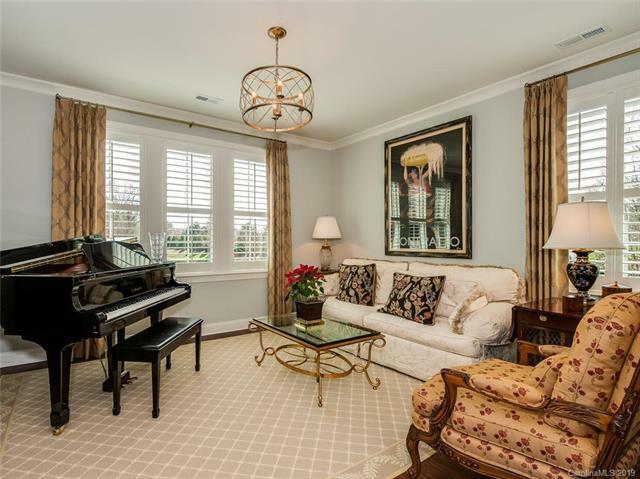 Plantation Shutters, Hardwood Floors, Lovely Molding Detail, Upgraded Lighting, 9 Foot Ceilings. 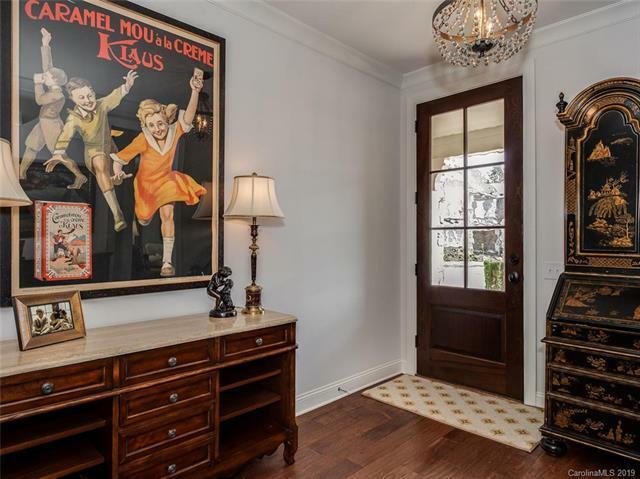 Gourmet Kitchen with White Custom Cabinetry with Oversized Center Island, Stainless Steel Appliances Include Wolf 6 Burner Gas Cooktop, Double Ovens/Microwave, Butlers Pantry with Wine Fridge and Walk-in Pantry. Open Kitchen/Den Opens to Covered Porch. Master Suite on Main Level. Upstairs has 4 Bedrooms, 3 Full Baths and Bonus Room. Oversized Two Car Garage with Built-in Cabinetry. Dont Miss This Special Home.